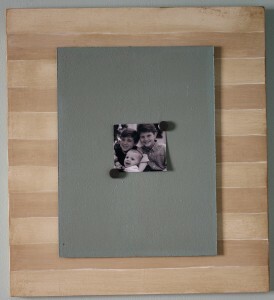 Picture frame crafts are always a big hit because everyone has photos that they want to display. 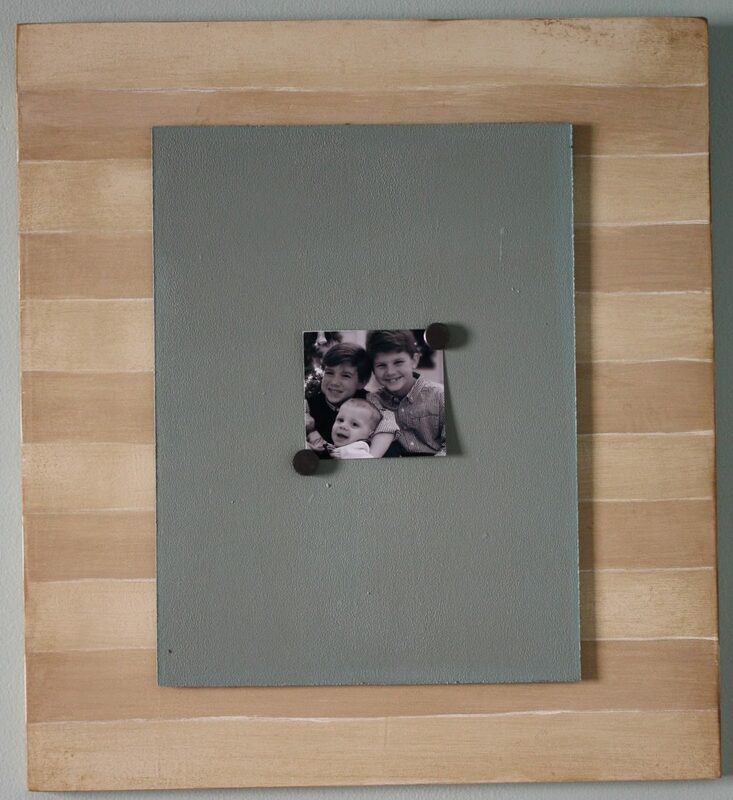 A unique picture frame makes displaying a photo just a little more decorative. I went looking for some of the best tutorials I could find in a rustic or shabby chic style. I started with these birch branch picture frames, that I like to make. I had previously written a tutorial for Hubpages here: Craft Picture Frame that uses the birch twigs intertwined around the frame to create almost a wreath affect. Some other great natural supplies to use would be stones, driftwood, moss or acorns. Any of these could be hot glued to a wooden picture frame to give it a rustic touch. This picture frame door has to be one of the most original and fun ideas that I had found. I just love it. The project was done by Craft-O-Maniac and includes great before and after pictures as well as detailed instructions on the transformation process and showing how to distress a picture frame. She has done an amazing job of creating a shabby chic picture frame unit by using vintage materials. 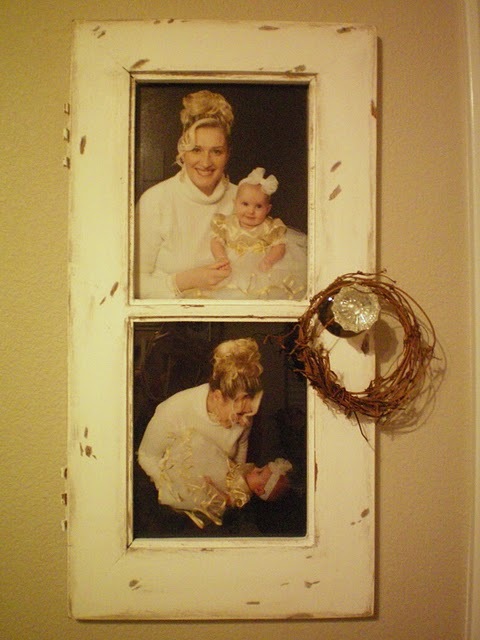 I love this unique picture frame idea from Our Southern Nest. A picture doesn’t have to be displayed in a glass frame. Why not make a rustic magnetic photo board? The wood was roughened up a bit to give it a nice rustic touch. See the tutorial for the special tricks on distressing the wood and making the magnetic center! As well as gluing things from nature on a frame, you can also glue household materials. Here is an easy way to transform an ordinary frame into something a little more chic. All you need to do is recycle some of your old buttons. This idea by Crafts of Chaddsford shows just how easy it is to inexpensively decorate a frame. 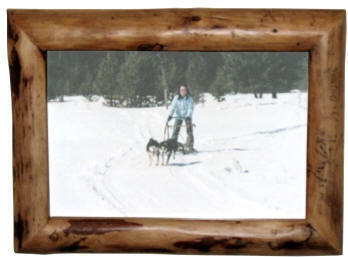 A log picture frame, like this one, requires a table saw and jig and is a little more of an advanced project. However, with the detailed tutorial it can be accomplished with relative ease for the experienced craftsman. Thanks for your nice comments. I checked out your blog and you have some great projects!